Mandurah locals now have the opportunity to rent household items brand new with rent4keeps. Products such as furniture, computers, TV’s and many other products can be structured into rental agreements to make them flexible to suit your specific needs. 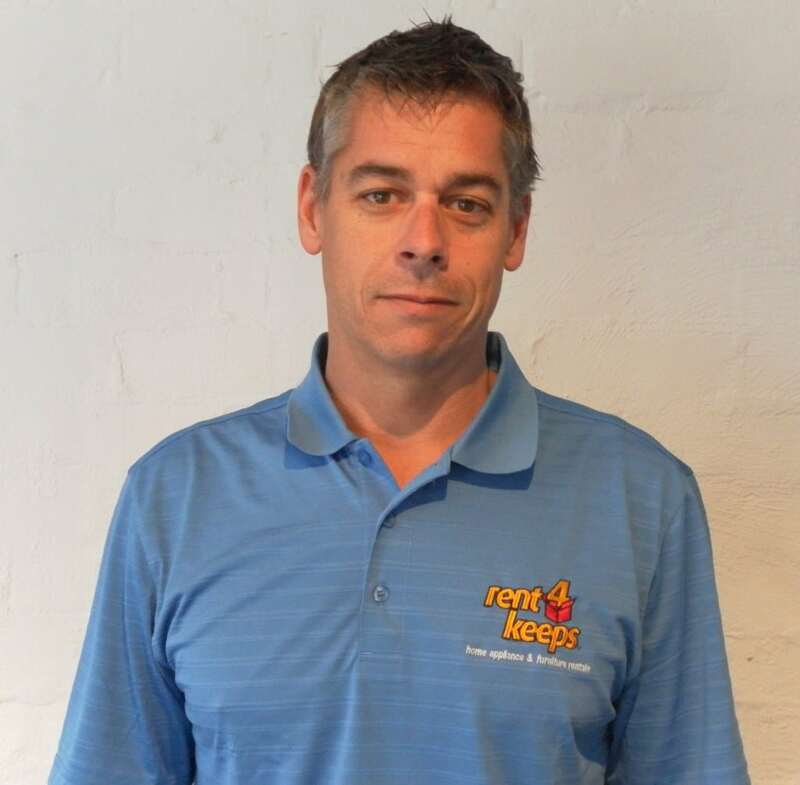 If you’re located in Mandurah, East Mandurah, Dudley Park, Meadow Springs, Port Kennedy or Clifton, your local representative is Steve, who will be able to help you out with all your rental needs. Quality products are now available brand-new and you will be able to rent4keeps once your rental period is up. With our easy 3-step application process you’ll see your product delivered within days to your door, with delivery included. rent4keeps services all of Mandurah including surrounding suburbs, delivering up to 50km for free from Mandurah’s city centre. You can be confidant your local territory representative Steve will be happy to help find you the best quality products that your home needs. rent4keeps rents to almost all Australians including those with poor credit history, low income, or those on government benefits. Choose from renting from our variety of product categories or choose any new product from any supplier, we will source it and do the work and come to you to organise for you.